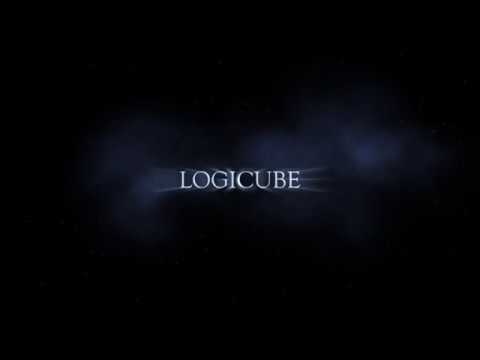 Logicube is a innovative and not typical logic puzzle game. Roll cube and set its marker on end point, it's all ! But 50 levels witch increasing diflucty, requires a lot of thinking. Along with the progress of the game, the user discovers new functional bricks and new a phisyc mechanism.